There has been a lot of fake news lately, especially around election time in the US. Wikileaks exposed many instances of reporters getting questions ahead of time and giving a certain candidate all of the help they could, for instance. It is a crazy time. Facebook is another that has drawn criticism for its fake news. Their fake news played a major part in influencing people who went out to vote for the new president. A new report by Gizmodo claims that Facebook had a fix for its fake news problem but did not use it because it was too afraid. 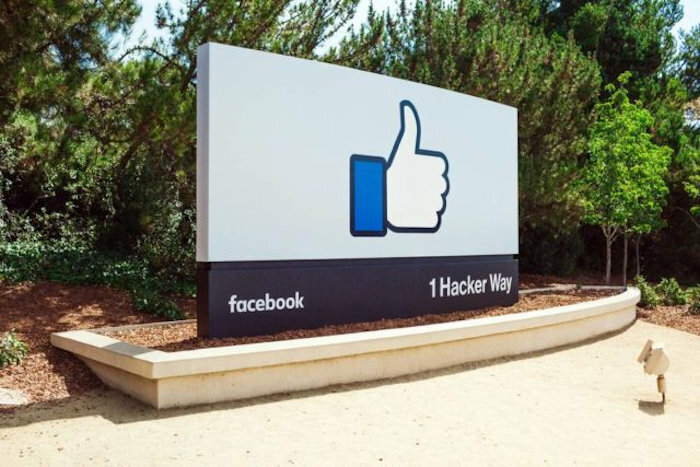 The report says that high-level Facebook executives were briefed about an update that weeded out hoaxes and fake news but the tool was never put into place over concerns of “upsetting conservatives.” The tool is said to have heavily leaned toward right-wing media. It was apparently shelved after the human team in charge of curating news for the Trending Topics section looked more favorably on liberal topics. It replaced this team with an algorithm but that didn’t stop fake news from showing up in Trending Topics. Facebook then made an update to News Feed which favored stories from a user’s friends and family instead of spam. Will they ever get it right? No one knows. According to The New York Times, even though Facebook co-founder and CEO Mark Zuckerberg maintains that “99 percent of what people see [on Facebook] is authentic,” some of the company’s top executives were asking each other whether Facebook had inadvertently influenced the election.